Dr. Glenn H. Osterweil has the unique distinction of being trained in both Eastern and Western Medicine. Holding Florida licenses for both Acupuncture and Podiatry – the only medical practitioner in the state with these dual credentials. 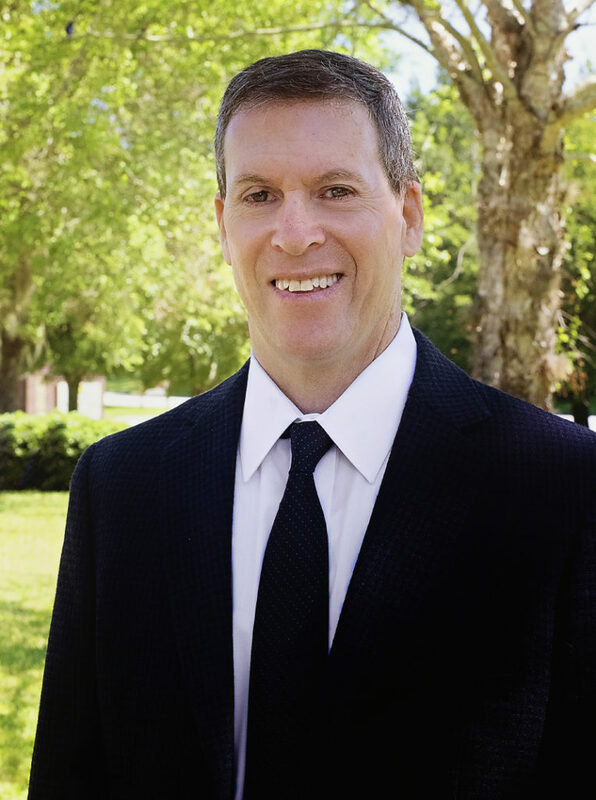 Dr. Osterweil is also a former Adjunct Instructor of Western Diagnostics and Assistant Dean of Western Medicine at the Florida College of Integrative Medicine, where he still serves on the Supervisory Board of Directors. Dr. Osterweil has a true thirst for knowledge and a restless passion for ongoing learning. With this broad training and unique perspective, his goal is truly understanding his patients’ physical, emotional, and spiritual needs; treating the whole patient with the most thorough understanding of the full picture of wellness. From the roots to the branches, he views healing as a multi-faceted process involving many aspects of a central structure. With an ability to understand many of the ongoing ailments prevalent this day and age, Dr. Osterweil rarely meets a problem he is not equipped to solve. From pain management to stress, psychological disorders, gastrointestinal issues, diabetes, arthritis, and more, Dr. Osterweil is driven to assist his patients on their road to recovery.